Just a day after pushing Lollipop nightlies to over 30 devices for the first time, CyanogenMod has now added more devices to the fray: the gambit of Android One phones, the LG G3 D855 (international), and the Nexus 6. Android One devices, owing to the control over software and hardware that Google has in that program, share a single ROM under codename "sprout." For now, the Android One builds are experimental. The situation between allegedly independent manufacturer OnePlus and its former software supplier Cyanogen Inc. is... strained. After the software company signed an exclusive deal with Indian manufacturer Micromax, the company refused to supply its CyanogenMod ROM for the OnePlus One in India, then Micromax attempted to block sales of the One in that country, a situation that still hasn't been resolved. 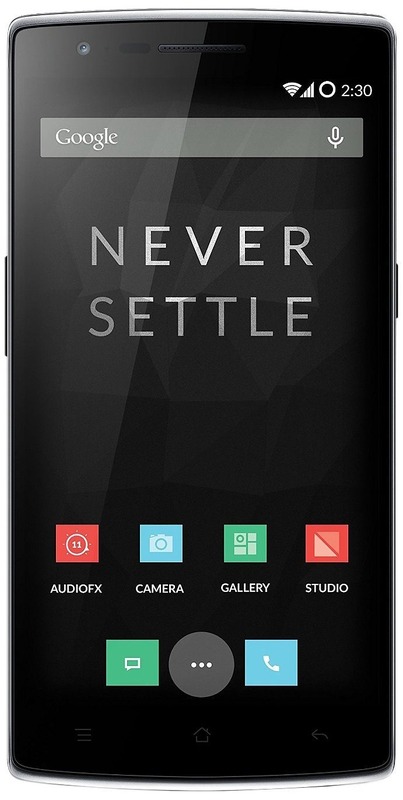 OnePlus has formed its own team of software engineers, and is now making its own phone ROMs independently. It's been a long and winding road to find the truth behind the recent announcement that Cyanogen Inc. had signed an exclusive deal with Micromax in India. OnePlus made waves when it said that meant there would be no CM updates for the OnePlus One sold in India, but Cyanogen Inc. made a blog post saying all global devices would get updates, and all was well. Except it isn't. A new post on the Cyanogen blog expands on the situation. It took a while to get the bootloader situation figured out, but there are finally some ROMs showing up for the LG G3 on AT&T. 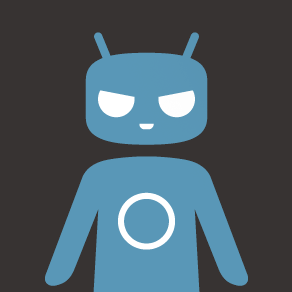 There's even a build of CyanogenMod 11, which was just posted today. It's a nightly, but it's still official support. Update: OnePlus claims the Indian version of the OnePlus One will ship with CyanogenMod. 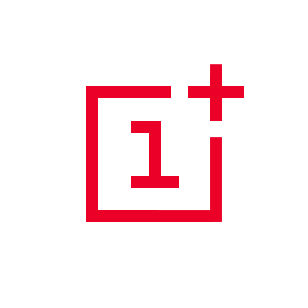 However, OnePlus plans to eventually shift as many Indian OPO owners as possible to the company's own Android ROM early next year, though the OPO will continue to receive worldwide support from CyanogenMod for the time being. Update 2: Cyanogen Inc. has clarified how updates will work. If a device is shipped with CM, it gets updates even if it's sold in India. The CyanogenMod team rolled out a new Snapshot build of the custom ROM the other day, but it's still based on KitKat. What gives? 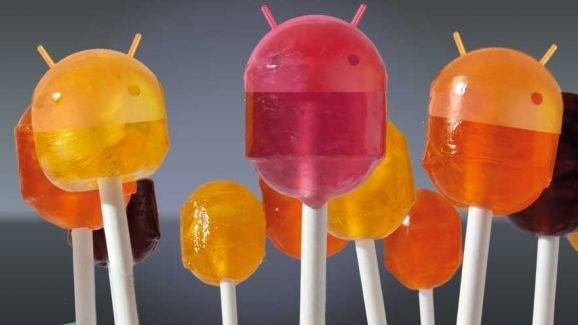 Lollipop has been available for like a week now. C'mon! Relax, it's being worked on, and nightlies could arrive sooner than you might expect. 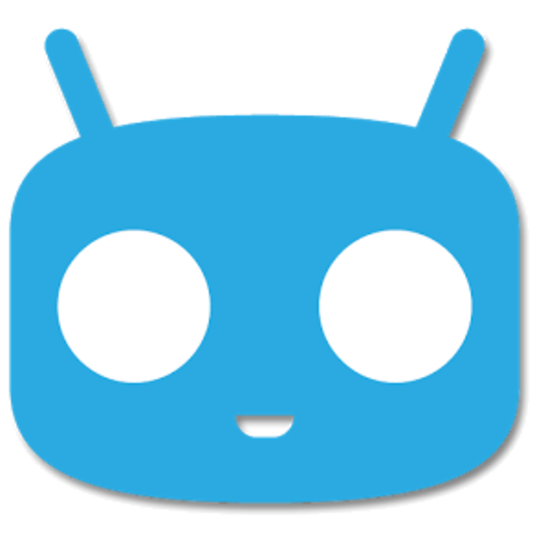 Like it or not, CyanogenMod is a crazy-popular ROM, and it continues to be one of the most widely supported. The latest CyanogenMod snapshot build started rolling out late last night, and should be ready for most devices now. Grab the update from your update menu or from the CM download site.